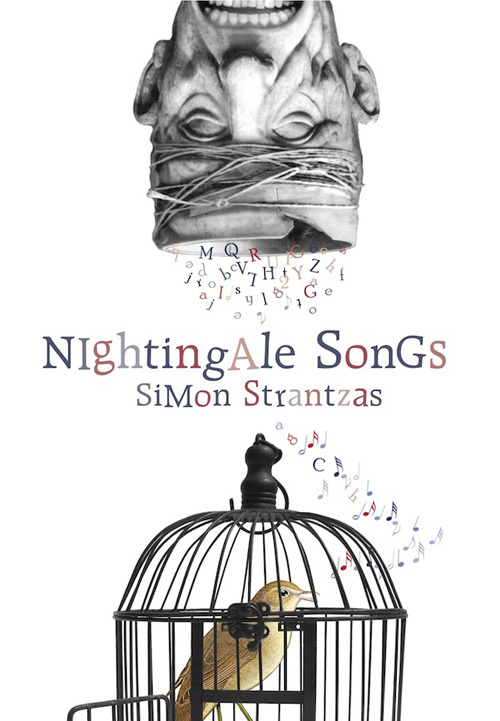 Nightingale Songs is the third story collection from Canadian writer Simon Strantzas, following Beneath the Surface and Cold to the Touch. While these earlier collections might be characterized by more of a Ligotti or Lovecraft vibe, Nightingale Songs takes the reader into quieter, more restrained territory. The influences underlying these stories are acknowledged up-front, in John Langan’s introduction, which mentions Ramsay Campbell and Robert Aickman. I perceive more of an Aickman feel here. Robert Aickman is a favorite of many readers of horror fiction, but some consider his work too vague or low-key. The same quality is true of Strantzas’s work. His work is so accomplished, so cleanly polished, that he’s quickly acquired a devoted following. At the same time, the style and the mood of these stories may not satisfy those readers seeking a more visceral or dynamic experience. 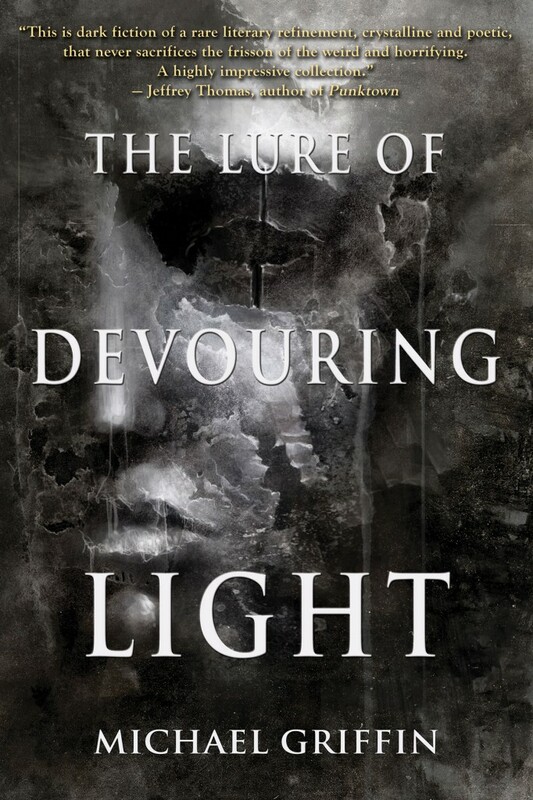 This collection is most suited to those who enjoy a subtle, introspective read in which the reader’s imagination is called upon to enrich and enliven the experience. One word that comes to mind, as an overall descriptor for these stories as a group, is restrained. The emotions at play here aren’t terror, rage or mania. The characters in Nightingale Songs worry. They suffer anxiety or hesitation. In some cases they doubt, or wonder if they saw what they think they saw, if they can trust their memory. When they obsess, their focus is directed inward. When they act, they do so quietly. At the same time, I’d argue most of the stories could benefit from a bit more sensory detail. Descriptive passages seem intentionally vague. I’d like to see how a Strantzas story worked, with all the same tension and disquiet, but with greater fleshing-out of the sensory world of the story. The inner world of the character is described with subtlety and nuance, and I think these stories could be improved by giving the reader a more vivid sense (mostly visual) of the characters and their surroundings. This may be completely my own bias, and doesn’t indicate Strantzas has failed to achieve his aim with these stories. My impression is that the author has rendered characters and settings in an intentionally elliptical way, leaving many details blank, to be filled-in by the reader’s imagination.